Clockwork Express has been proudly serving Montebello over 25 years. We are equipped with couriers/messengers to service anywhere to and from Montebello. We have been providing time-sensitive door to door messenger service, same day delivery service and scheduled deliveries to and from the region. 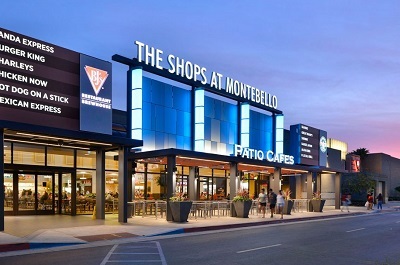 As a Montebello courier service, we have been serving to industries such as real estate, entertainment, retails and many others as well as residents in this area. Clockwork Express is truly committed to providing you with prompt pick-up and immediate delivery to your destination 365 days 24×7. In the past 25years, Clockwork Express has built a reputation within the healthcare industry as are liable Medical Courier. Clockwork Express’s Medical Couriers in Montebello ensures timely delivery and confidentiality when transporting all sensitive medical shipment. Our medical courier professionals are OSHA certified and trained in transporting urgent medical materials, including tissue samples, specimens, blood deliveries, blood work, medications and medical devices. We provide safe delivery to hospitals, medical clinics, small medical offices, laboratories, pharmacies and research facilities of all sizes throughout Southern CA. We offer same day delivery for small local business. Whether you’re a startup business or Ecommerce or retail distribution, we can handle all of your same day deliveries of all sizes, volumes, and quantities. A team of designated drivers will be assigned with the right vehicle needed for the delivery and ensure quality control and efficiency. We ensure timely delivery to the destination and provide 24 hours communication with our dispatcher for tracking your deliveries. Our scheduled express courier services is for your regularly scheduled, time-sensitive pickups and deliveries. 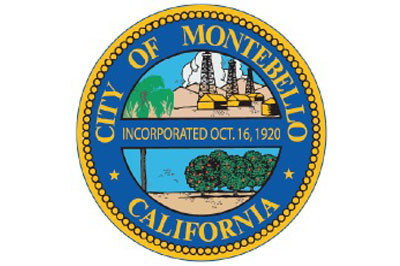 Clockwork Express will deliver to your customized schedule routes that will meet your recurring delivery needs in Montebello. This service is excellent for inter-company deliveries. Some companies need inter-office company documents transported from one office to another office or facility. We offer same day route service 24hrs, whether 1 stop, 3 stops or 20 stops, we can handle the request. 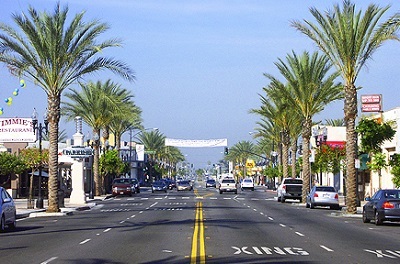 We can distribute packages, document, parcels, boxes of product in Montebello and throughout Southern CA. Clockwork Express’s drivers drive through the traffic of Montebello to meet the estimated time of each deliveries. Experience the difference working with a company that has a 25-year history of providing exceptional courier service. Our expert staff guarantee your satisfaction.